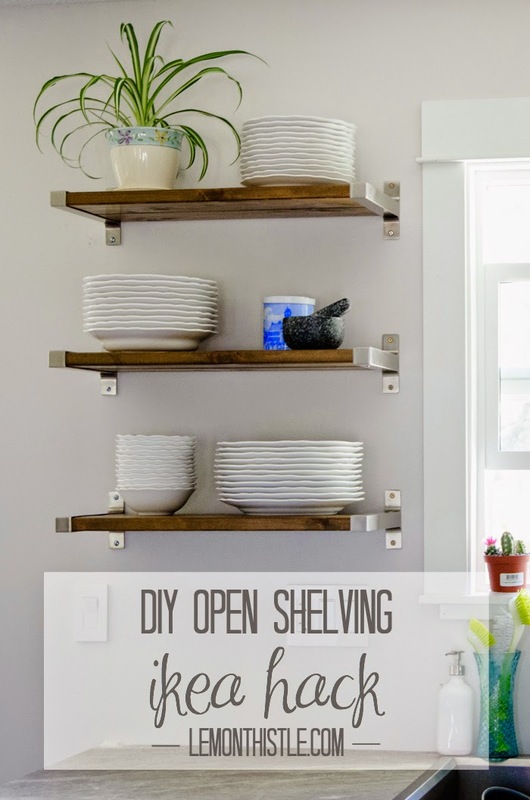 Colleen from Lemon Thistle jumped on the open shelving trend with this cute Ikea shelves. 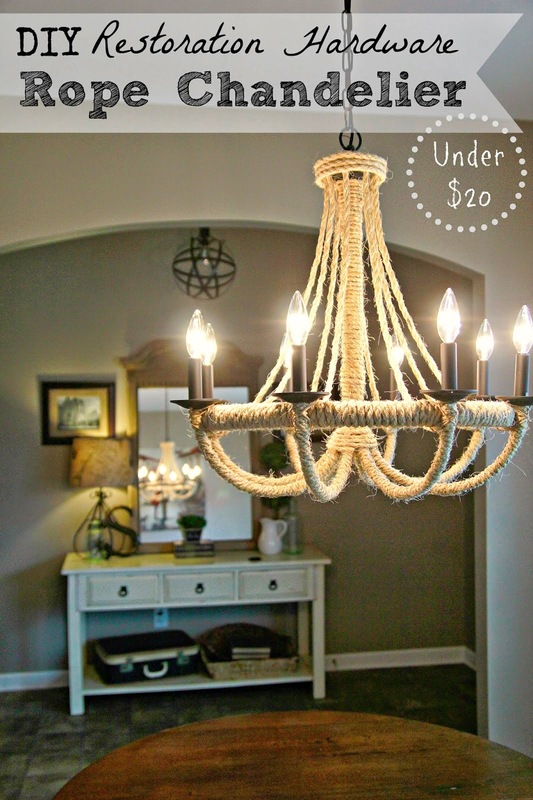 Look at this Restoration Hardware Knock Off DIY Rope Chandelier from Lauren at Blesser House! She makes it look so doable! 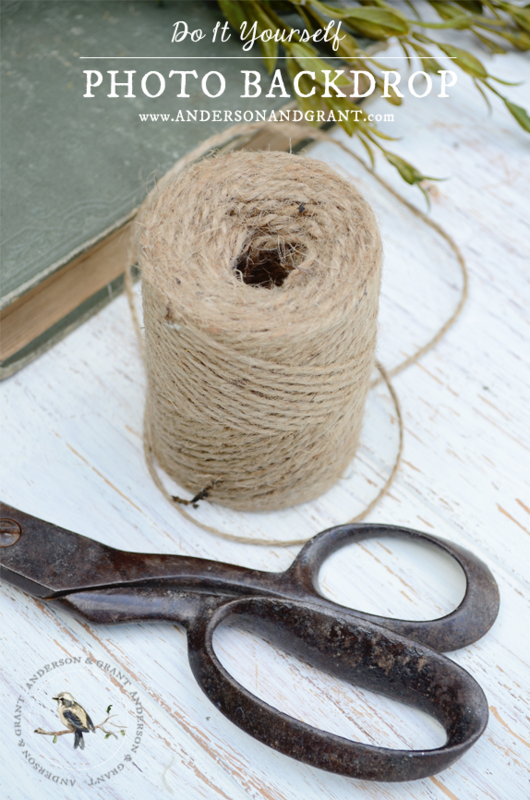 Anderson and Grant helped bloggers and photographers alike by demonstrating how easy it is to DIY Photo Backdrop. 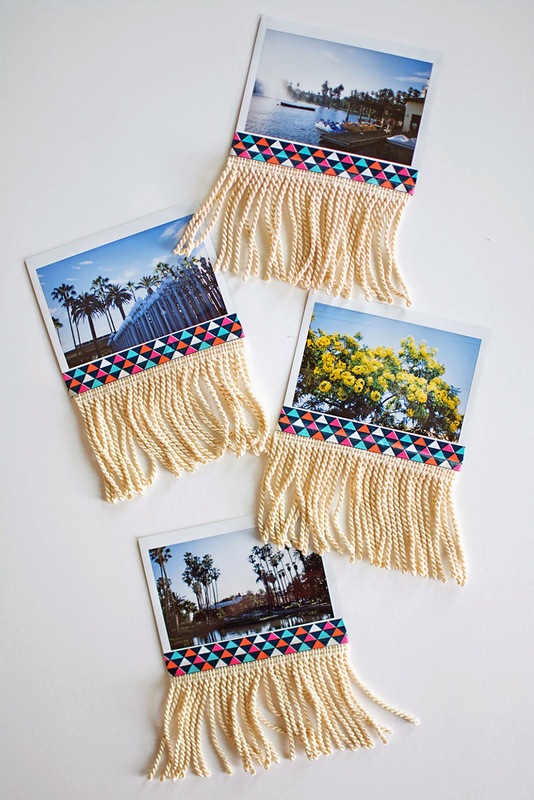 Amy from Homey Oh My created this darling Fringed PB teen Photo Garland. Isn't it adorbs!? 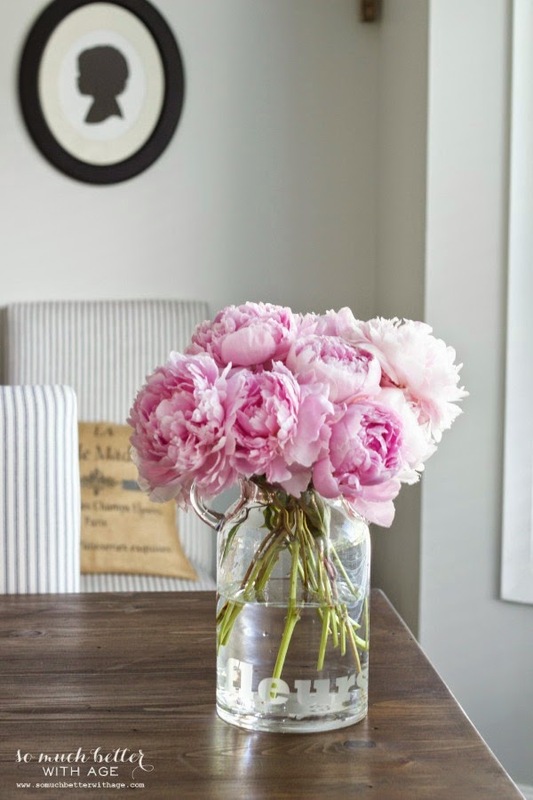 Jamie from So Much Better with Age created an one-of-a-kind Etched Vase and posted an easy to follow tutorial. 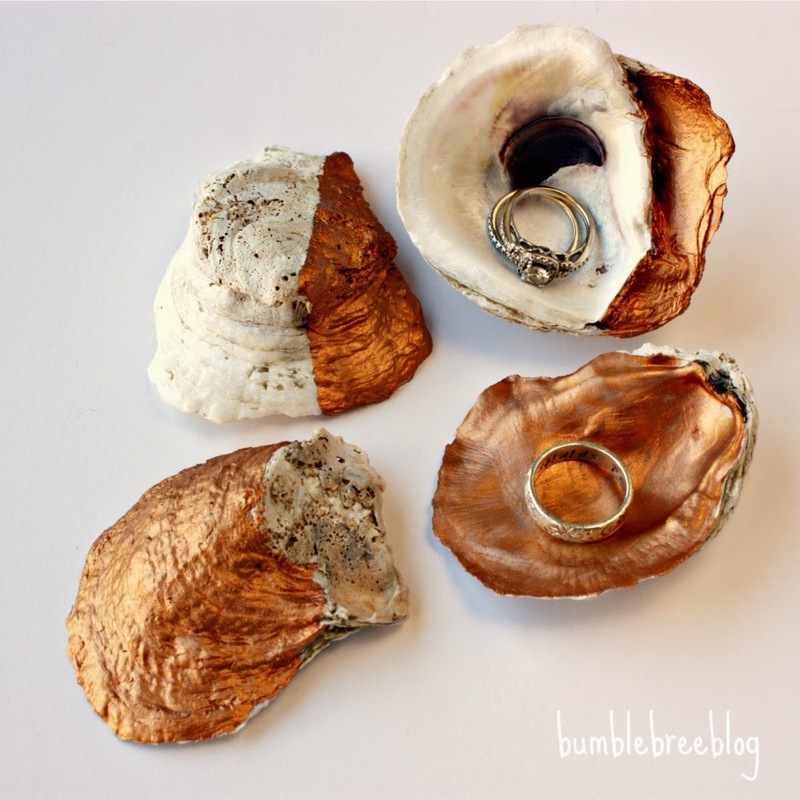 Super cute and majorly original DIY Decorative Oyster Shells from Bree at BumbleBreeBlog! 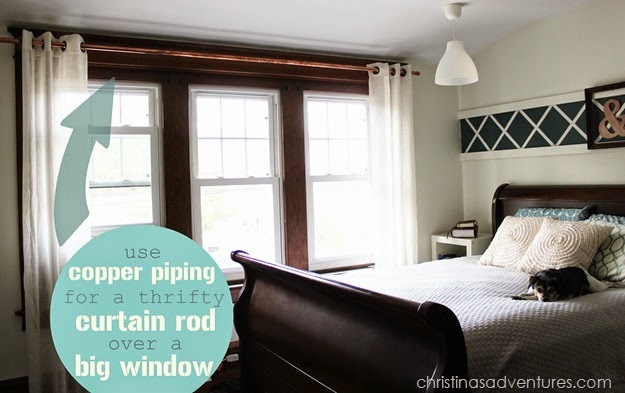 Christina from Christina's Adventures shows how to create a Supersized Curtain-Rod on the cheap. I dig the metallic! 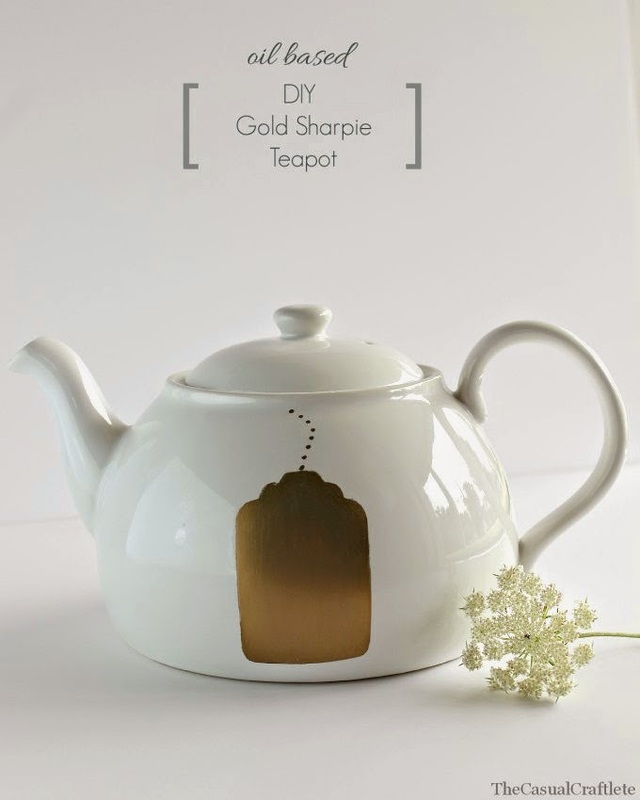 Katie from the Casual Craftlete used a Gold Sharpie for this picture perfect DIY Teapot. 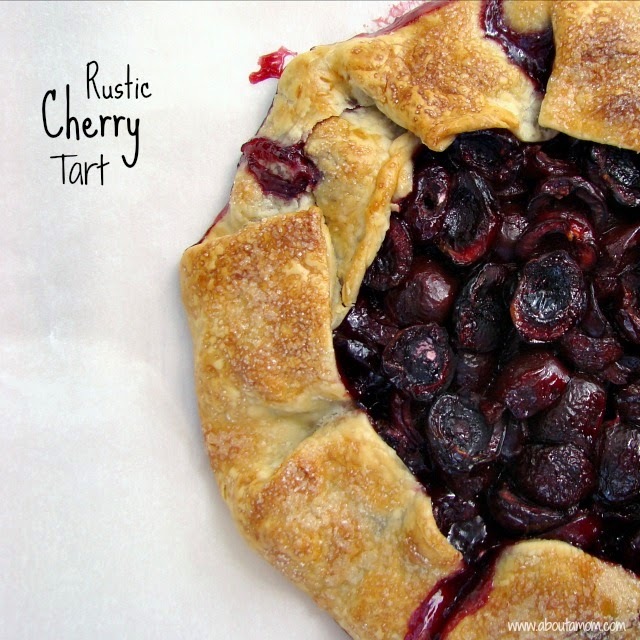 Angela from About a Mom knocked it out of the park with this Rustic Cherry Tart! 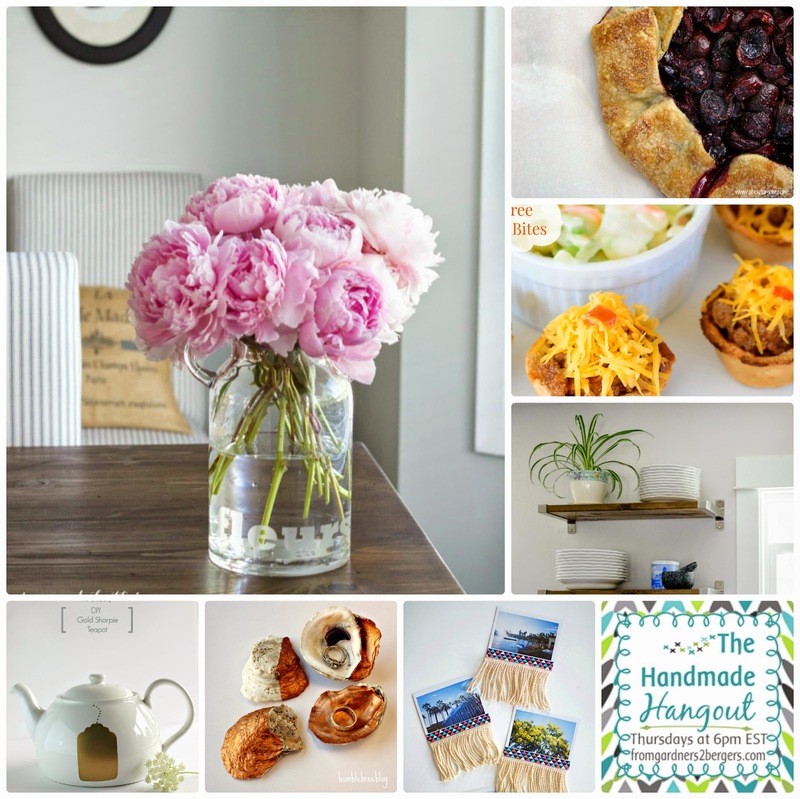 Oh #yum! 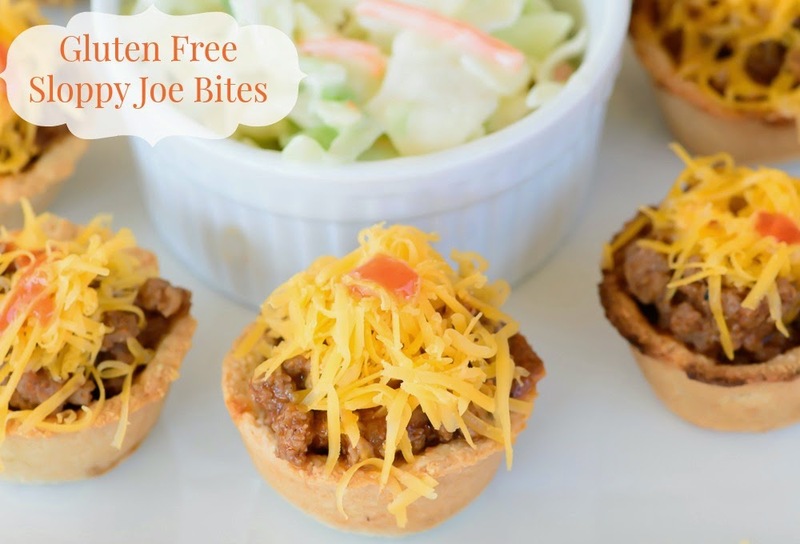 Jordyn from Almost Supermom posted these cute Sloppy Joe Bites, perfect for a party or snack, right? !